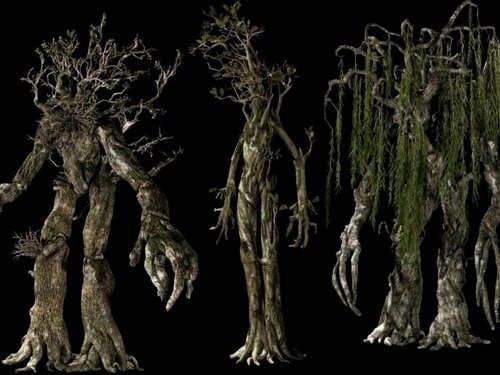 Ents. . HD Wallpaper and background images in the el señor de los anillos club tagged: the lord of the rings two towers treebeard fangorn. This el señor de los anillos wallpaper contains roble vivo and live oak. There might also be de haya, madera de haya, haya, oliva, olivo europeo, olea europaea, olivo, europaea, europeo de oliva, and caoba.